The Bulk Drugs formulated and supplied by us is used in various industries and laboratories. This range of products includes Oxyclozanide B.P. Vet. We procure superior ingredients to formulate the compounds, with strict adherence to the existing norms and standard of the industry. Our packing team use standard material to warp the products, which assure a safe transaction to the customers' end. Apart from this, we check the products on the basis of various well-defined parameters. 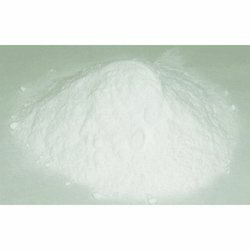 We offer quality Niclosamide. 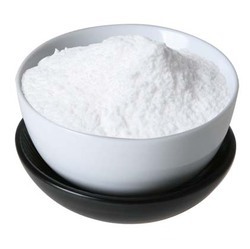 Our product is appreciated for long shelf life, high effectiveness and accurate formulation. We pack the solution with standard options for a safe delivery. Uses: It is used as an anthelmintic against Taenia saginata, Hymenolepis nana and other tapeworms (Hymenolepis diminuta, Dipylidium caninum), In Intestinal fluke infections (Fasciolopsis buski, Heterophyes heterophyes). Standard Packing: 25 Kg Fibre Drum / HDPE Drum with double inner polythene bag. Uses: It is used in the treatment and control of Fascioliasis in ruminants like Cattle, Sheep and Goats, used to treat cestode, trematode, or other flatworm infestations in man or animals, used to expel or destroy tapeworms in domestic animals. It is an anthelmintic used in grazing animals for fasciola and cestode infestations. 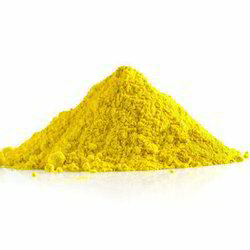 The Potassium Iodate formulated by us is available in yellowish brown powder and light yellow colors. This chemical is tasteless and having faint odor. 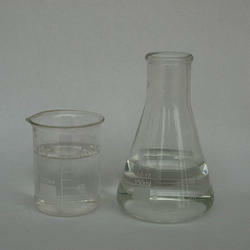 It is insoluble in water and soluble in alcohol and hot glacial acetic acid. 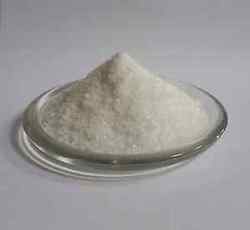 Uses: It is sometimes used for iodination of table salt. It is used as source for iodine, as an antiseptic. It is also an ingredient in baby formula milk. 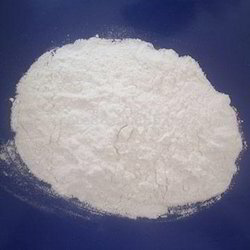 Offering of Potassium Citrate which is white granular crystals or crystalline powder odourless and taste saline. 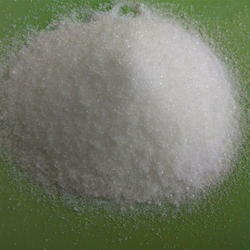 Potassium citrate is very soluble water, practically insoluble in alcohol and soluble in glycerin. Uses: It is used to reduce the pain and frequency of urination caused by highly acidic urine as a non-irritating diuretic. It may be used to reduce the danger of crystalluria during sulphonamide therapy. It is widely used to treat kidney stones, and in cystinuria. 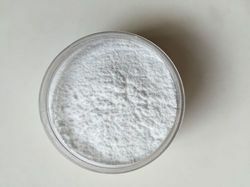 It is also used in many soft drinks as a buffering agent. It is also used as an alkalising agent in the treatment of mild urinary tract infections such as cystitis. With the support of our state-of-the-art formulation unit, we are offering Iodochlorhydroxyquinoline. 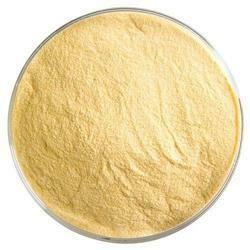 This range of chemicals is available in light yellow to yellowish brown color. Being a Microcrystalline powder, our chemicals are taste and odorless. Uses: It has primarily been used as an anti-diarrheal medication. It is used in the treatment of acute and chronic amoebic dysentery, colitis, in GI track infections like amoebiasis, in dermatophytosis, sycosis barbae, seborrhoeic dermatitis, infected eczema, furunculosis and pityriasis versicolor (athlete's foot), Dermatitis, Impetigo, monilial and trichomonas vaginitis, giardiasis. 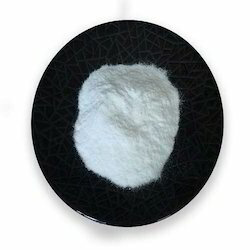 The Diiodohydroxyquinoline offered by us is formulated using superior and facto-tested chemicals which are sourced from noteworthy vendor base. 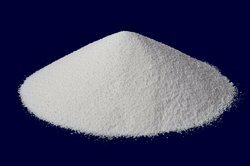 Therefore, our Diiodohydroxyquinoline is highly demanded among our customers. Appreciated for accurate composition, our chemicals are delivered to the customers after a strict quality check done at our part. Uses: It acts as an amoebicidal and so used in the treatment of amoebiasis, balantidiasis (an infection caused by protozoa). 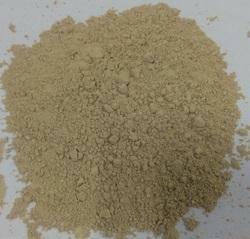 Relying of our many years of experience, we are formulating superior Diloxanide Furoate. This array of chemicals is formulated complying to the set norms and standard of the respective industry. Hence, our customers appreciate the range for accurate composition, long shelf life and high effectiveness. Uses: It is a amoebicide used in the treatment of intestinal Amoebiasis, in chronic and acute amoebic dysentery. It is also used as an antiprotozoal. The drug is given after any tissue amoebicide to eradicate cysts. Looking for Bulk Drugs ?